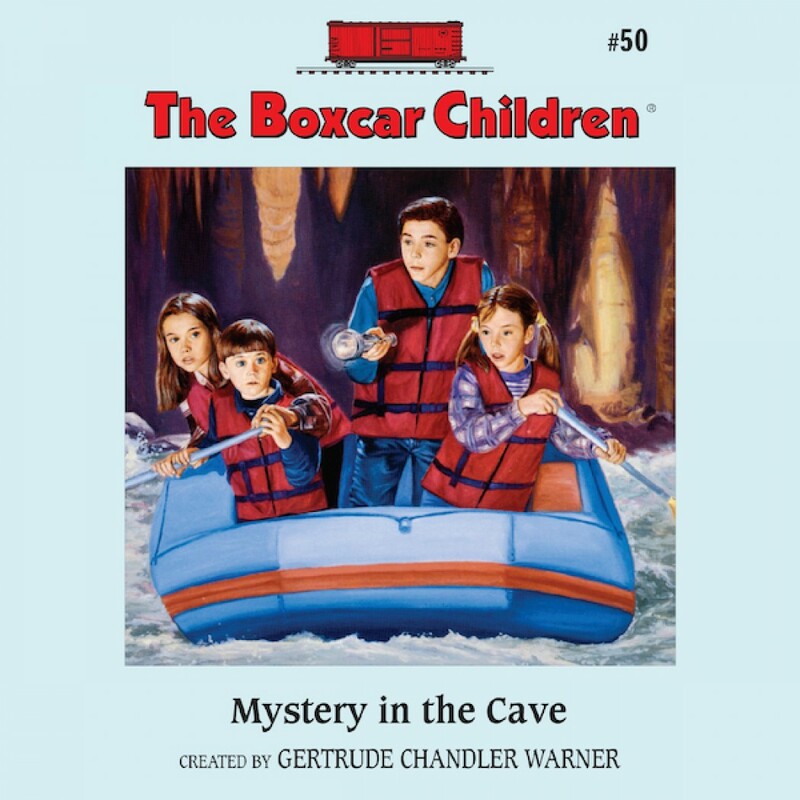 The Mystery in the Cave by Gertrude Chandler Warner Audiobook Download - Christian audiobooks. Try us free. The Boxcar Children are going on vacation to Dragon's Mouth Cavern. The four Aldens like rock hunting in the area, until Benny finds a sinkhole that leads to the underground caves. While exploring the caves, they realize that someone doesn't want them there. But why? Can the Boxcar Children solve this new underground mystery?